January is ending with a Happy note. I am co-hosting Happy Sunday with Menaka of Simple Indian Mom (aka SIM). I know her as a Mom who love everything Organic. Do JOIN US and spread the happiness along. Yes! 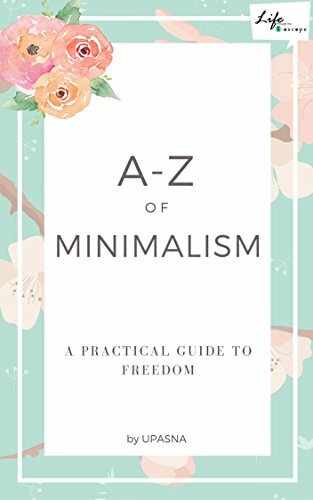 Blog gives you that freedom. Come lets blog our heart out – this Sunday and make it a Happy Sunday. I have been having a great party this week and I am enjoying it thoroughly. It is with immense pleasure that I am announcing the featured blogger of #HappySunday #4. It is the tradition that the featured blogger gets to co-host with me the #HappySunday, so Upasna will be my Co-Host this week. This is an added feature to #HappySunday and we have found it very helpful for my blogger friends. 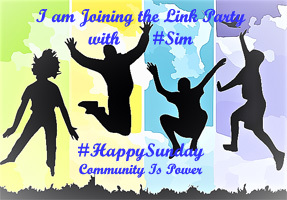 So here we are with the #HappySunday linky party! Go ahead and link your favorite posts. The following are the rules, I would like each participating member to follow the rules for better results. You can add up to two posts per week not necessarily on the prompt. Add my super delightful badge(code below) in your post. I would be commenting on all posts and sharing them. Use the hashtags #SIM #HappySunday when commenting and sharing for better reach. Comment on the post of the host and one post above your post. Blog hops are about sharing and commenting so please do as many as you can. Every week one blogger would be featured as the blogger of the week. He/She would be featured in twitter and in our 4k membered facebook group SimpleIndianMoms.